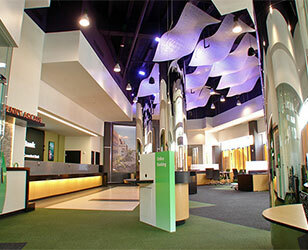 We offer a single-source lighting solution for companies with multiple locations. For major retailers, banks, restaurants and other businesses operating in many locations, presenting a uniform brand identity is essential. Suburban Wholesale helps assure continuity of lighting design, while providing pricing consistency. Dedicated inventories assure timely delivery, and our project managers are committed to superior service and support.